Recently described as Australia’s ‘answer to Oprah Winfrey’, Caryn’s brilliance and talent as a motivational speaker shines brightly, as she guides her audience on a journey of self-reflection and insight in a constructive and humorous manner. 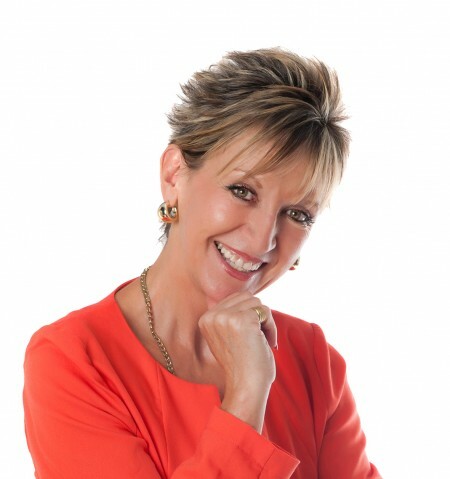 An impressive career that spans many years lecturing in psychology at two leading Australian Universities and helping thousands of people whilst working in her private practice, Caryn, with a strong background in organisational and people development, is well known as a top provider in her field. She is a world-class leadership and team development specialist, travelling various continents around the world helping leaders and business owners grow their people and transform their Organisations. As an executive Coach, she works with Boards, CEO’s, business owners and women. As a key note speaker of note she is greatly sought after to deliver speeches, about many topics, her in insightful and engaging way. A Magical Marriage or Difficult Divorce? – Understanding the relationship between stress and resilience – A funny (although sobering) look at how stress impacts our lives and how by learning to be more resilient, we can face life’s challenges more effectively. Thought provoking! Why do I get so stressed about little things and annoying people?